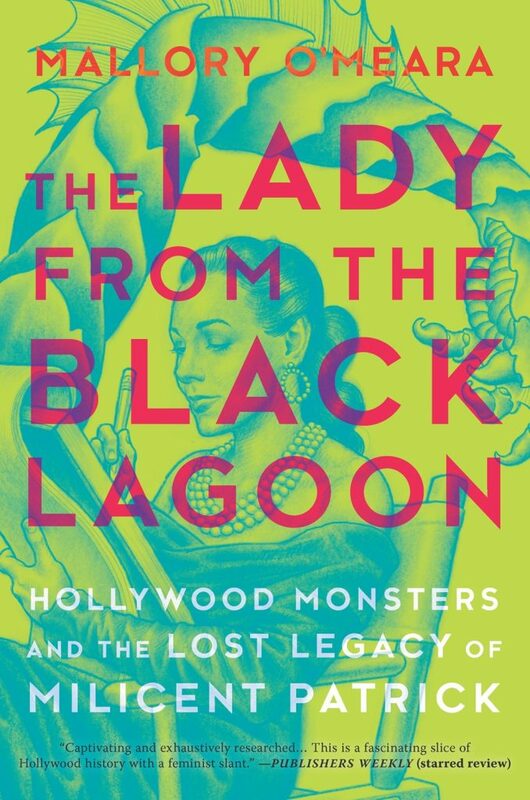 A true-life detective story and a celebration of a forgotten feminist trailblazer, Mallory O’Meara’s The Lady from the Black Lagoon restores Patrick to her place in film history while calling out a Hollywood culture where little seems to have changed since. The author of this book highlights something very important in this great portrait of a woman who created a monster and had to work with monsters, what she had to endure in her life as an artist, her legacy emulated and left to empower the female artist and male too, but being a pioneer as one of the first women in 1953 to design a monster for film, the creature for the Black Lagoon. 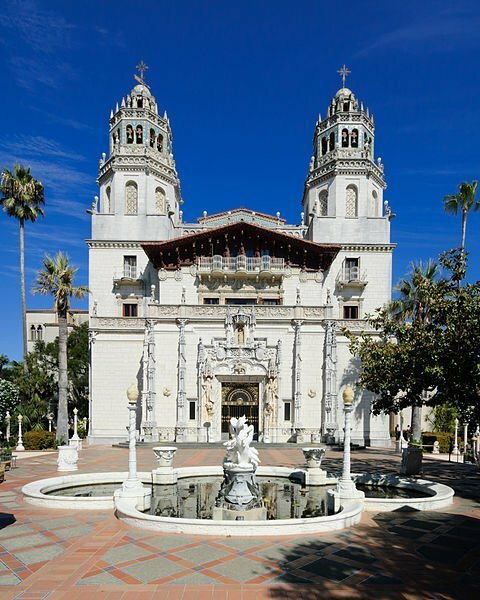 Insightful history contained, interesting to learn of her possibly inspiration behind her career as an artist with film and a monster with her childhood proximity to The Hearst Castle and its special film screenings, a enchanting place one of which her father was the superintendent behind its construction. A great job done by the author answering a main question she poses in this narrative. Outliers, the brave, the courageous, and the artistic contained within, this author and the creator of the black lagoon creature. A very insightful read of an empowering spark of light and creativity within, just the inspiration many people could do to learn of and legacy be revived with the light being carried forward. 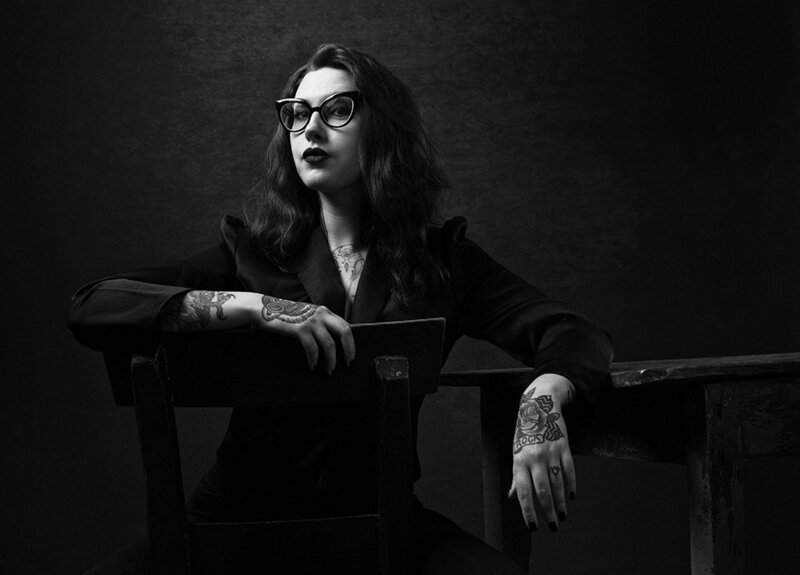 “Unfortunately, just like in the rest of the film world, the statistics of women working in the horror genre are abysmal. In 2016, of all the film genres, women were least likely to work in horror. In the face of these odds, Milicent should have been hailed as a hero. She’s not just the queen of monsters, she’s the goddamn Joan of Arc. When I drive down Hollywood Boulevard, I should have to honk at a group of incorrigible drunken tourists as they take selfies with a statue of her. Milicent’s incredible life should have earned her an honored place in film history. But few even recognize her name.